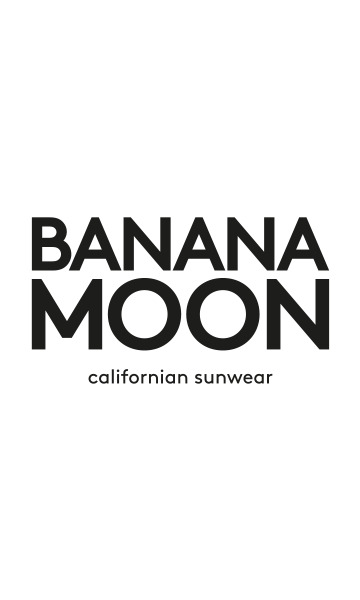 BANANA MOON women's floral stole. The ONECO CHEICH stole is a design from the BANANA MOON line. Step softly into winter with thewomen'sONECO CHEICH floral print stole that will bring style and femininity to your outfit. We love the fresh touch provided by thiswomen's viscose stole with its micro-flower print, crafted in asoft fluid jersey. The print is exclusive and was designed by the Banana Moon brand's own designers for the winter 2016-2017 collection. Brighten up your outfit with thiswomen's stole with a romantic lookthat's ultra-soft to the touch, decorated withdiscreet frayed fringes along the edges. The tones selected for this design, such as pink, ecru and blue, will bring a touch of pizzazz and brightness to your outfits. Its 70 x 180 cm size is ideal for mid-season. Snap up this classic must-have, it's so easy to wear. For a glamorous look combine it with the DORVAL WELLAND black jumper or BRESLIN REDFARM indigo dress and GLENDORA FELT black wide-brimmed hat which are also available on the website of the B & M brand.